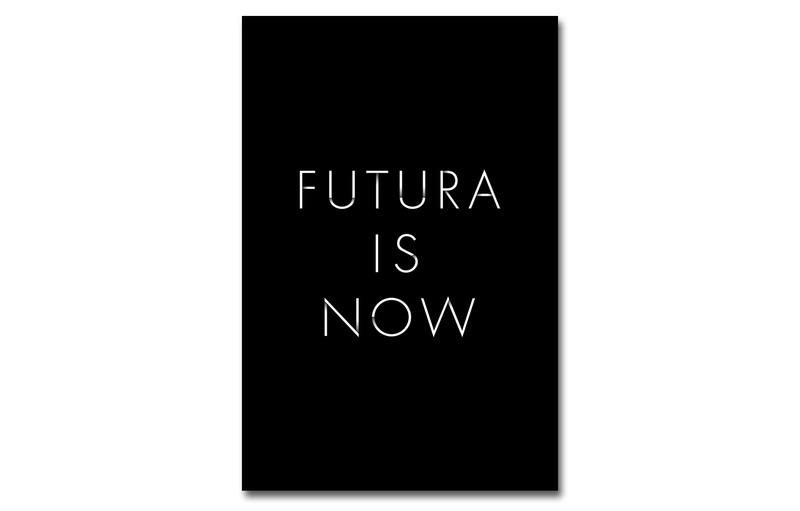 Once you have come to recognize it, you can find it everywhere – Futura. First introduced in Frankfurt/Main in 1927, the typeface quickly became an international bestseller, spread throughout all the world's major metropolises and even reaching the moon. Designed by typographer Paul Renner within the concept of the »New Typography«, Futura is considered an embodiment of the spirit of the 1920s avant-garde. Accordingly, it determined the »modern« appearance of many print media, also shaping the look of large brand names. The exhibition FUTURA. THE TYPEFACE. features some never before shown loan collections to illustrate the global success story of this typeface whose popularity continues undiminished to this day. 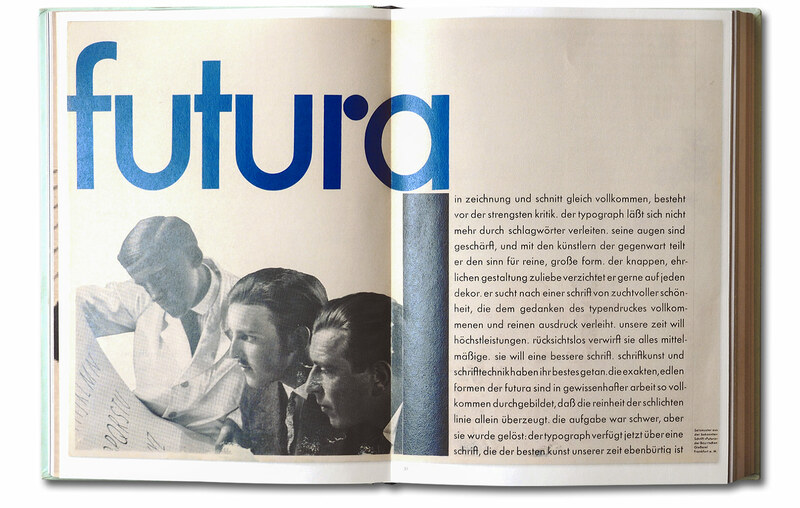 Futura by Paul Renner has shaped the perceptions of modernity and the future like no other typeface. It was the only sans serif typeface that was cast and produced in all weights, grades, and fonts. Created in the second half of the 1920s, the typeface initially conquered Germany, and then quickly blazed a trail of success around the globe. What was and remains the secret of the success of this typeface, which was constantly newly adapted to different eras and (also politically) different cultures and that remains popular and widely used to this day? the Designpreis Rheinland Pfalz 2018, category: editorial design. invited to the exhibition of the 28th International Biennale Brno/CZ in may 2018. TRIBUTE TO PAUL, a limited special edition, is published on the occasion of the exhibition. In anticipation of the 90th birthday of the famous typeface in 2017, selected internationally renowned designers were asked to create a visual statement. 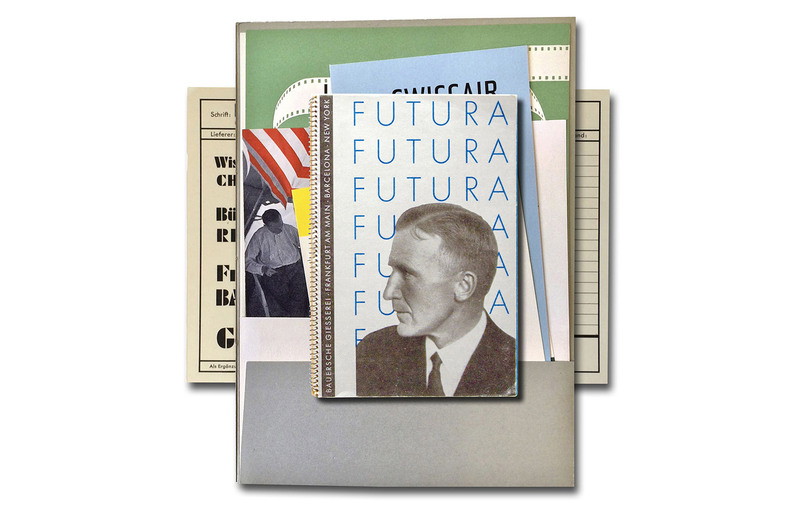 The symposium series »Translations« of the department of communication design at the University of Applied Sciences Mainz focuses on recent design history findings on the development and reception of Futura. It will also present current type and corporate design works that refer to the famous geometrical sans-serif typeface or deliberately oppose it. Lectures in German and English. 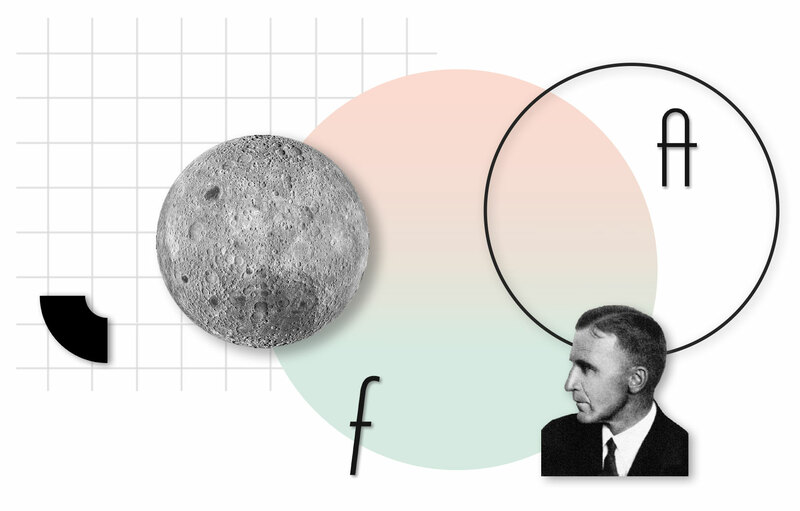 For November 3, a supporting program is planned, including a »FUTURA WALK« through Mainz, the presentation of the special edition »TRIBUTE TO PAUL«, a topical exhibition of students' works, and a get-together in the lounge. For participation in the symposium and supporting program (incl. lunch). Group tickets are available for student groups. We recommend that you purchase the tickets early, as seating is limited. FUTURA typetrap has launched the world's largest search for the Futura typeface: on posters, neon signs, billboards, signs, packages, books, business cards, tattoos, etc., at home, in the city and in the countryside. Everyone is invited to upload their findings to the participatory image platform type-trap.com and discuss them. Vernissage: November 2, 2016, 6.30 p.m.
»Artistic experiments with FUTURA fonts« with expert instruction by master printer Rainer Huth. Despite the diligent control of contents, we do not assume liability for the contents of external links. The operators are exclusively responsible for the contents of the linked pages. 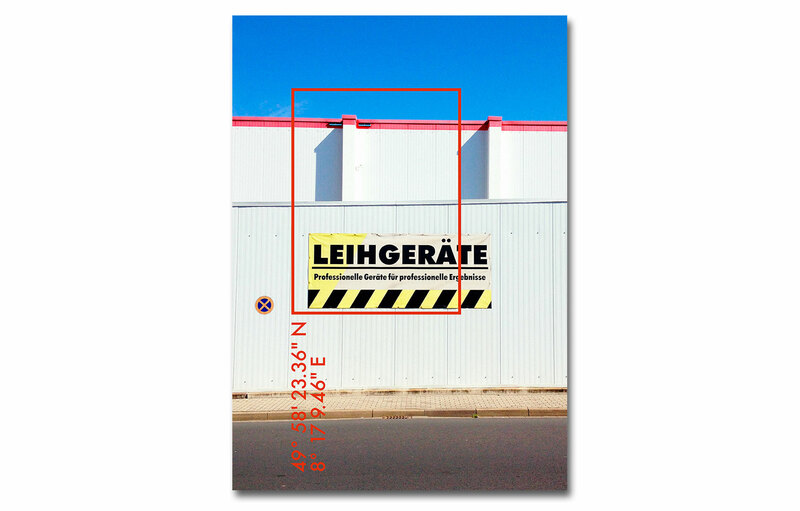 In its ruling of May 12, 1998, the district court of Hamburg decided that by posting a link the operator of a website might be co-responsible for the contents of the linked page. According to the district court, this can only be prevented by expressively disassociating from these contents. We have posted links to other websites on our website. The following applies to all these links: We expressly state that the Designlabor Gutenberg, the Department of Communication Design at the University of Applied Sciences Mainz, and the University of Applied Sciences Mainz have no influence whatsoever on the design and contents of the linked pages. We therefore expressively disassociate ourselves from all contents of all pages linked to our homepage and do not adopt their contents. This declaration applies to all links posted on this homepage. All stated registered trademarks and brands are the property of their registered owners. Name and contact details of the controller and the company data protection officer. Our websites contain links to the external social networks Facebook and Twitter. The links are marked with the respective Facebook and Twitter logos on our website. Social plugins are not used. When you visit our websites with links to Facebook and Twitter, no data will be transmitted to third parties. Only when you have accessed the website of the social media service and registered or logged in to this service will the data be transferred. Here you can find the data usage guidelines of Facebook and Twitter. We are not responsible for whether the operators of the social media platforms comply with the legal data protection and privacy regulations. If you no longer consent to the storage of your personal data or if it has become incorrect, we will, upon request, delete or block your data or make the necessary corrections (as far as this is possible under applicable law). Upon request, you will receive free of charge information about all personal data that we have stored about you.